Not available on-line, printed format may be ordered here. 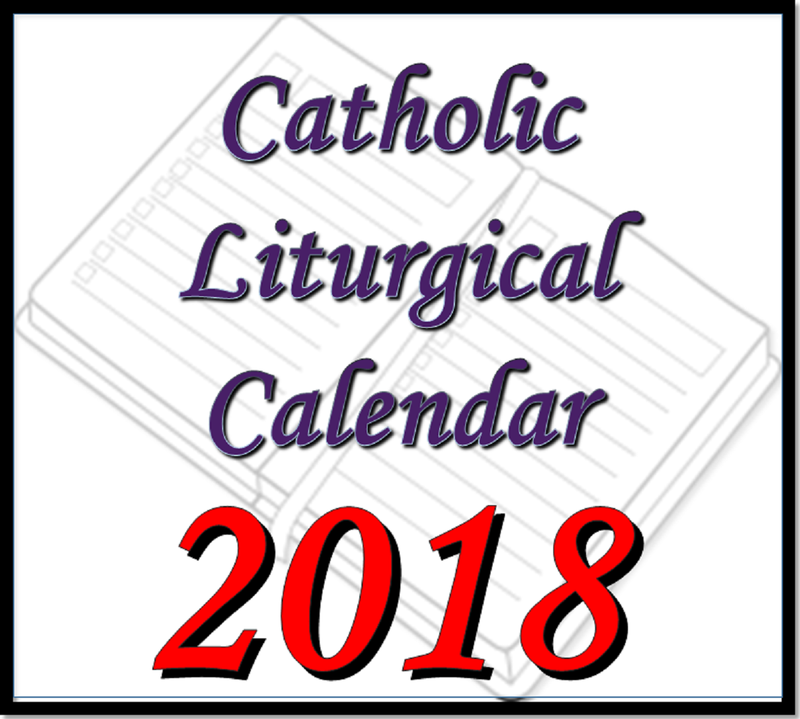 List of key feast days and event here. This is not a complete list: it focused on English speaking countries which have published calendars on official websites. Consult your local diocese or Bishop's Conference if the calendar for your country is not listed here. 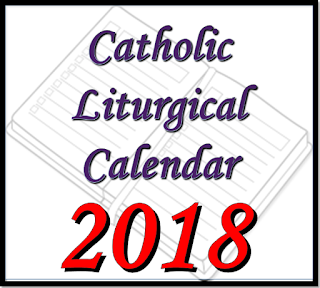 See About Roman Catholic Liturgical Calendars for more information about these.